We offer fast, reliable glass repair and glass replacement in Sacramento. Customer satisfaction is our #1 priority. Whether you need to repair a broken window in your home, replace a glass door at your business, or need a custom glass project done, we can help! We provide free estimates, so you know what the project will cost before we begin. Need emergency board up service? We can handle that too! 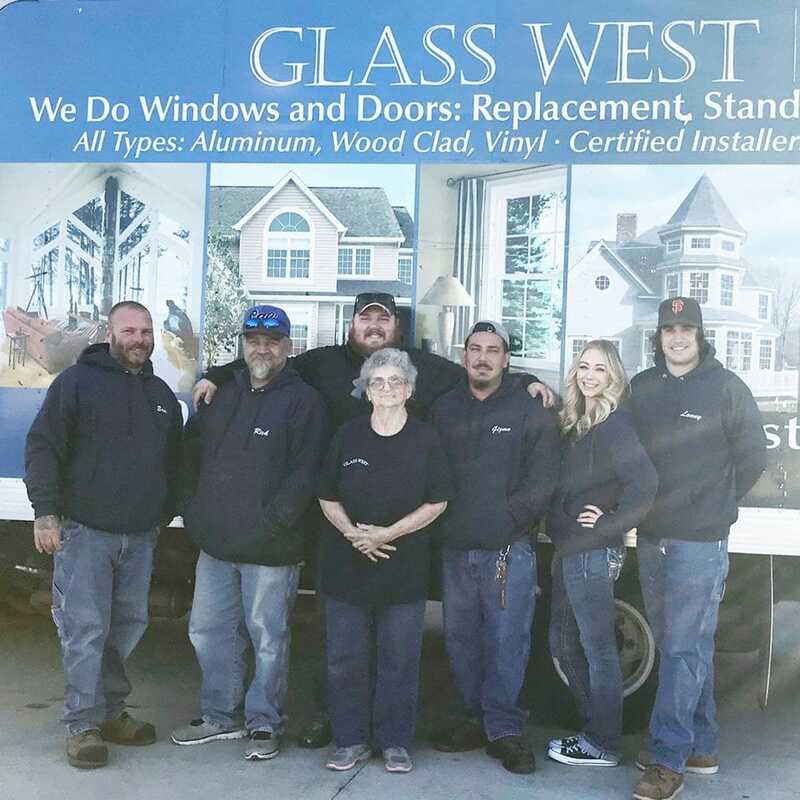 Take a look at some of our Glass West reviews, or leave us a review below!